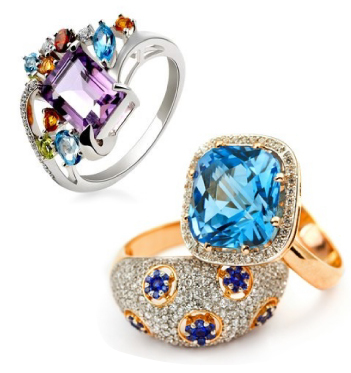 Stop in and shop our wide selection of fine jewelry today! 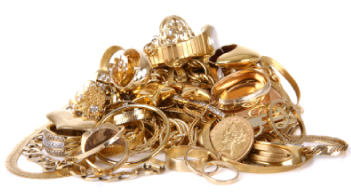 Get cash for your old unwanted gold! 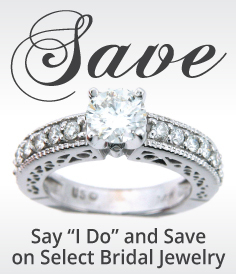 Summit Jewelers will pay TOP DOLLAR for your unwanted gold jewelry. Stop in for an estimate today! 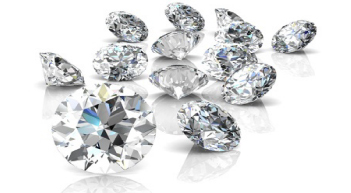 We specialize in diamonds and gemstones and have many loose stones and diamonds in stock for you to choose from. Summit Jewelers carries Zable beads, bracelets and necklaces. 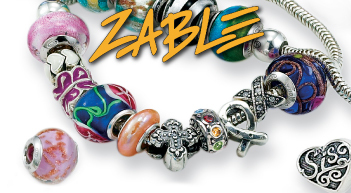 Zable beads are compatible with all other brands of bead bracelets.